We are living in a dynamic environment, where everything keeps on changing with time. Online businesses are also updating themselves continuously in order to stay relevant and compete with newer business models in the market. Today, the E-commerce business owners want to build not just a website, but a large online shop. They want efficient modules that can be integrated with customer management and ERP systems. This is where Odoo comes into the picture. Many businesses are using Odoo to improve their E-commerce websites. In this section, we will discuss the benefits of Odoo for E-commerce business. 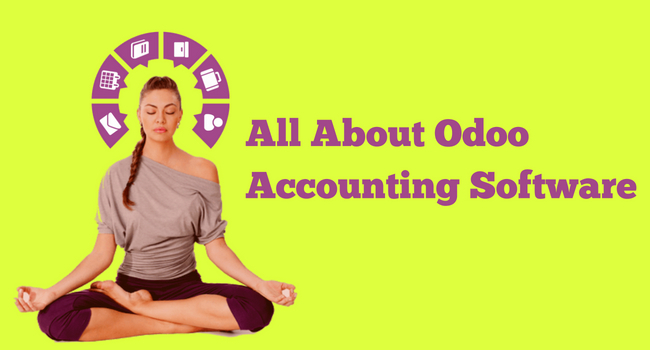 Before discussing the benefits, let’s just have a quick overview of Odoo. Pages with a long description are outdated now. You should have a superior quality product page for your E-commerce website as your branding is based on your products. Odoo provides you with a simple drag and drop option. By using Odoo you can create gorgeous product pages. You can customize colors, layouts, themes, and looks of your E-commerce store. You can make changes in your E-commerce store page on regular basis to make it more attractive. Odoo also allows you to make last minute changes to fulfill client’s demand. With the help of Odoo, you can choose the compatible payment option for your E-commerce store. It will provide you the flexibility of payment method. It will also facilitate you with customizing payment through various payment modules like a credit card, debit card, PayPal, Visa etc. You should consider the convenience of a customer while deciding the payment gateways for your E-commerce store. Odoo provides you with an option to make the type of payment preferable to your customers. Every E-commerce store want simple product management feature in their E-commerce store. They need to add new products and delete the outdated product in every now and then. Odoo allows E-commerce business owners to create banners, add images, create product pages and slides etc. It provides an effortless editing and designing feature to E-commerce stores. It merges and integrates the information throughout the system. It is one of the top benefits of Odoo. It can be modified according to the individual needs of a business. It has the ability to create or develop features according to your specific request that goes beyond the Odoo’s app store. This feature of Odoo is extremely valuable for your online store. When you make the software fit according to your needs and requirements then you don’t need to change your business practices. As compared to other software, Odoo has a low cost of implementation. The reason behind this is the free licensing of Odoo. The community version of Odoo has no licensing fees. It does not required payment of any licensing fees. It allows you to invest in customization and implementation only. Some ERPs make delays in reporting and stretch it to weeks or months. On the other hand, Odoo makes up to date reports. Delay in reporting tempts to spend more money by the companies. This cost can be avoided through this eco-friendly feature of Odoo. Odoo have numerous modules that can be integrated and customized effortlessly on your E-commerce website. It will simplify your business process. It provides you with multiple modules where you can manage sales, customer, warehouse management, accounting, human resource management, purchase etc. It acts as a resource planning software. It also allows you to implement other modules such as point of sale of your E-commerce store. With the help of Odoo you can scale the magnification and abilities of your E-commerce store. 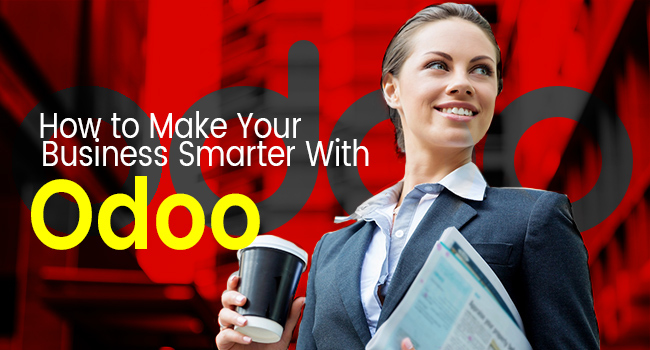 The scalability feature of Odoo provides you long lasting business. Not only present but you can see the future of your business also. If you are scaling up your employees, you can add more users to your account. If you want to add more functions to your business you can add new modules. This is how scaling takes place. It keeps the customer data in an organized manner with order tracking and claims. It allows the customers to download invoice and delivery orders and to view their pending shipments. It also allows the store owners to put add-on connectors in order to manage shipping services. Other ERP software allows you only either premise hosting or cloud hosting. Odoo, on the other hand, gives you both the options and you can choose the best option for your E-commerce store. 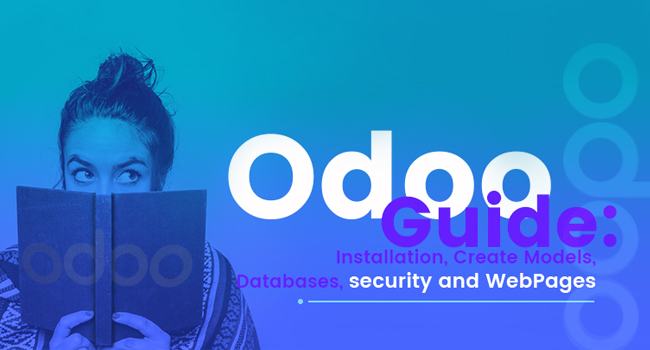 It also allows you to choose from various versions of Odoo such as community version, enterprise version, on-line version, Odoo version 8, Odoo version 11 etc. The community version of Odoo is useful for small scale businesses. The enterprise version of Odoo has all features and it is affordable also and uses by all businesses i.e. small, middle and large scale businesses. 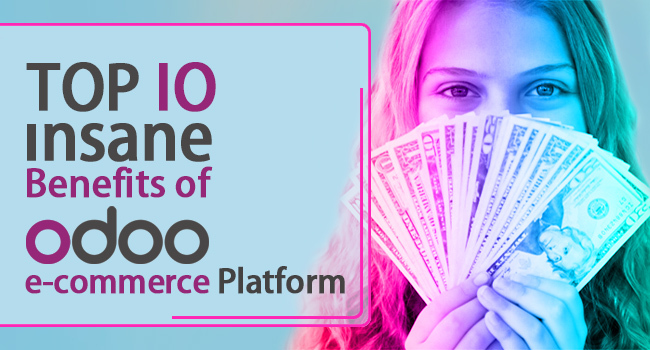 Odoo provides you faster ROI on your E-commerce business. You can use SaaS-based or cloud-based Odoo services to lessen your cost. Businesses use different Odoo models to automate their business process in order to generate better revenues. You can use Odoo even when you are traveling because of its cloud-based solution. You can access the E-commerce store from anywhere at any time. All you have to do is log in with your id and password and manage your E-commerce website. Odoo is beneficial for you as it facilitates the effective management of your online store. It will provide you 24×7 accesses to your E-commerce store so that you can manage it in a better way and generate great revenue for your business.